Starting this fall I will be animating on Walt Disney's upcoming feature, Rapunzel. 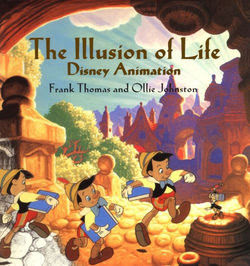 I want to focus my blog on the history and future of Disney animation for a while. It is what has inspired me to some day work for Walt Disney Animation Studios. It is really a dream come true, and I can't wait to be a part of the future of Disney animation.